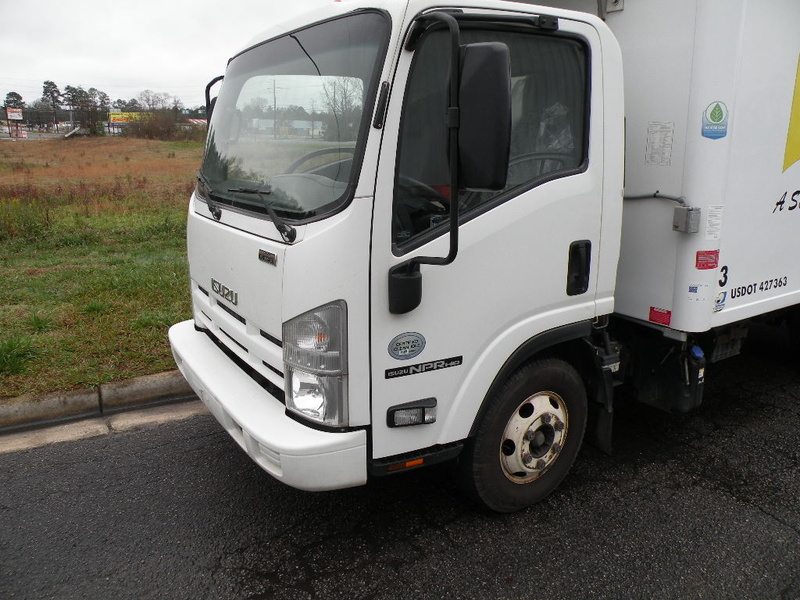 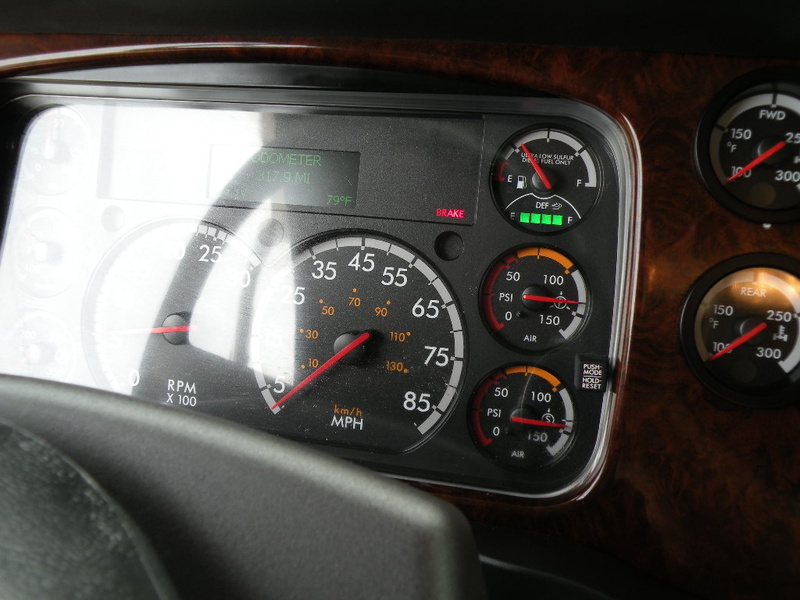 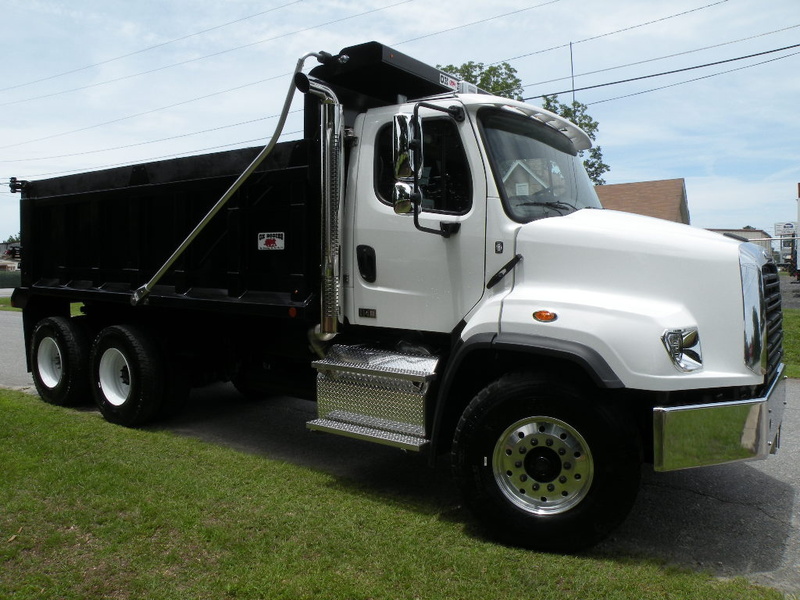 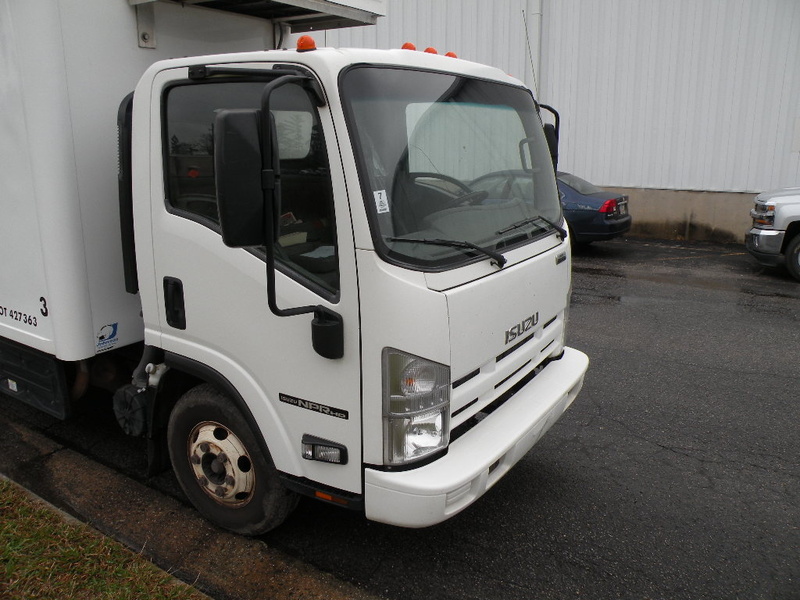 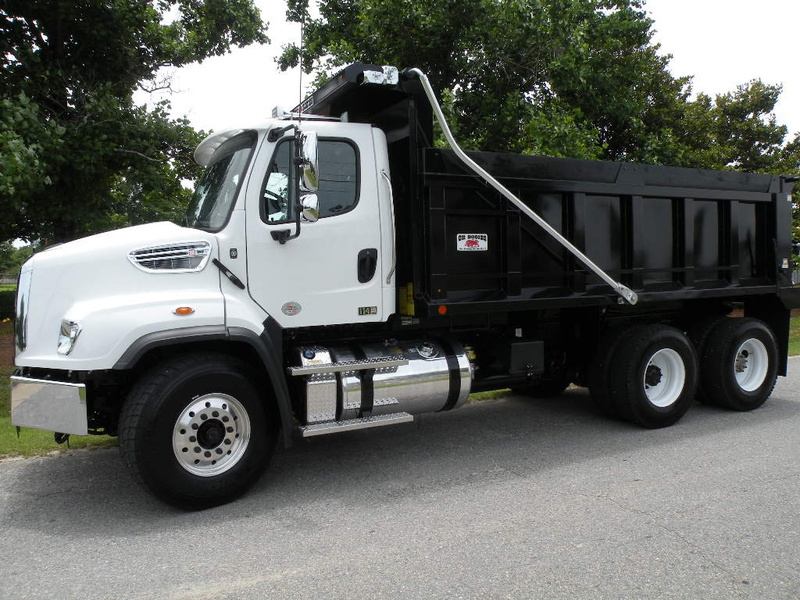 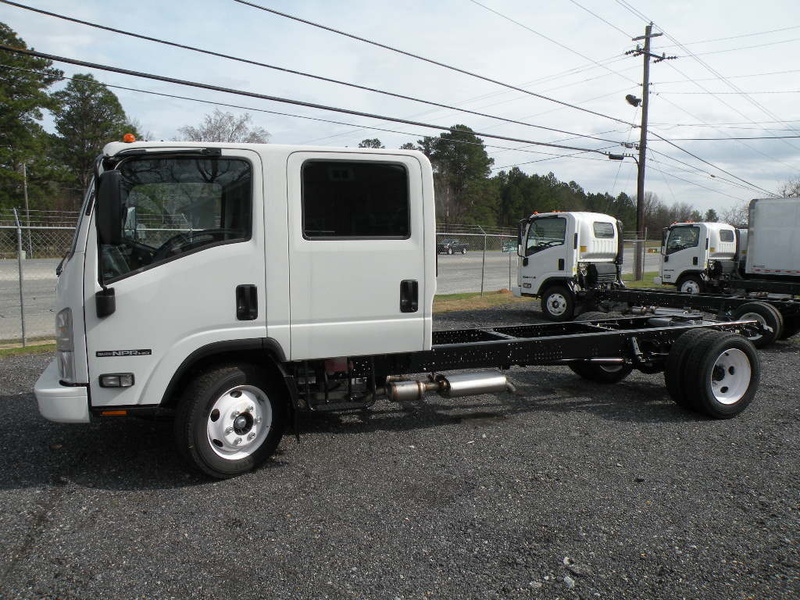 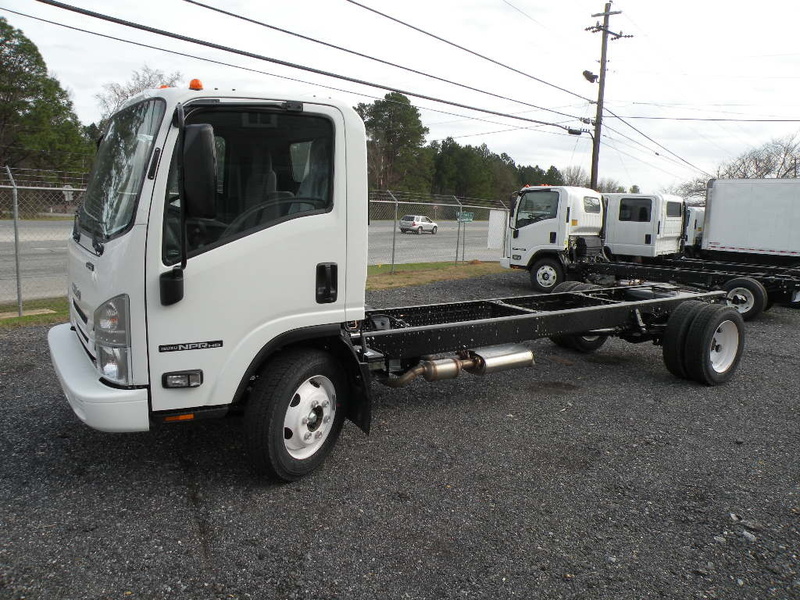 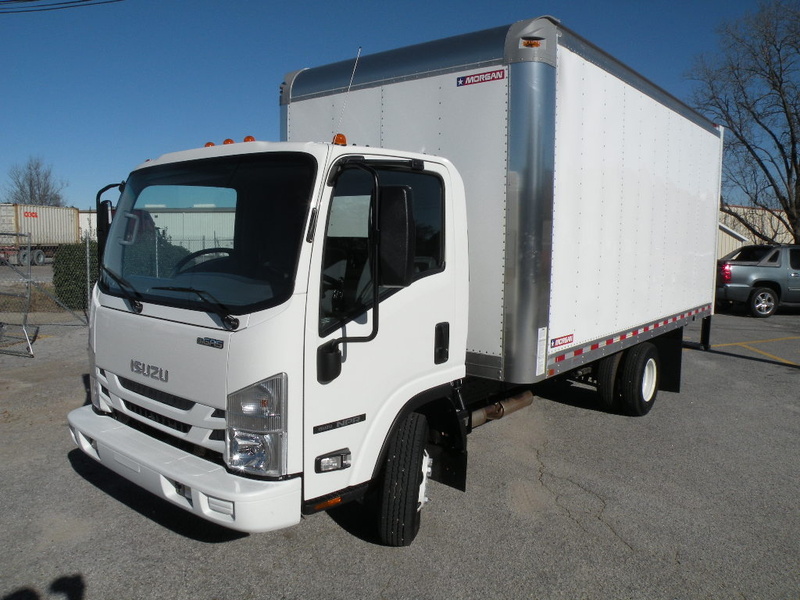 At Middle Georgia Freightliner Isuzu, we are a full service Commercial Truck Dealership. 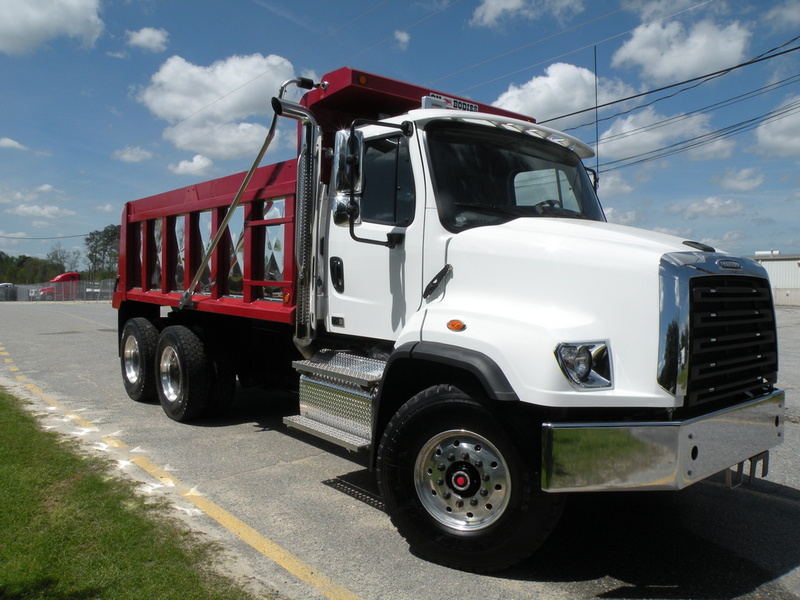 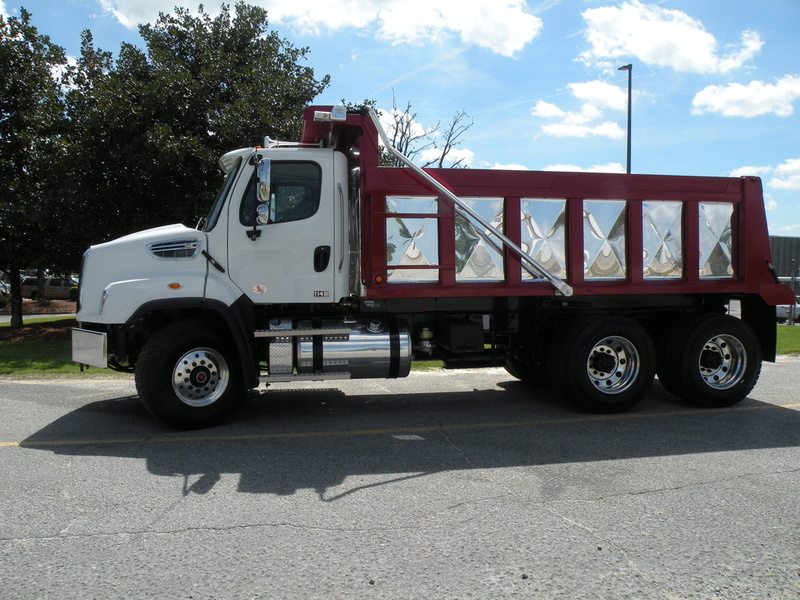 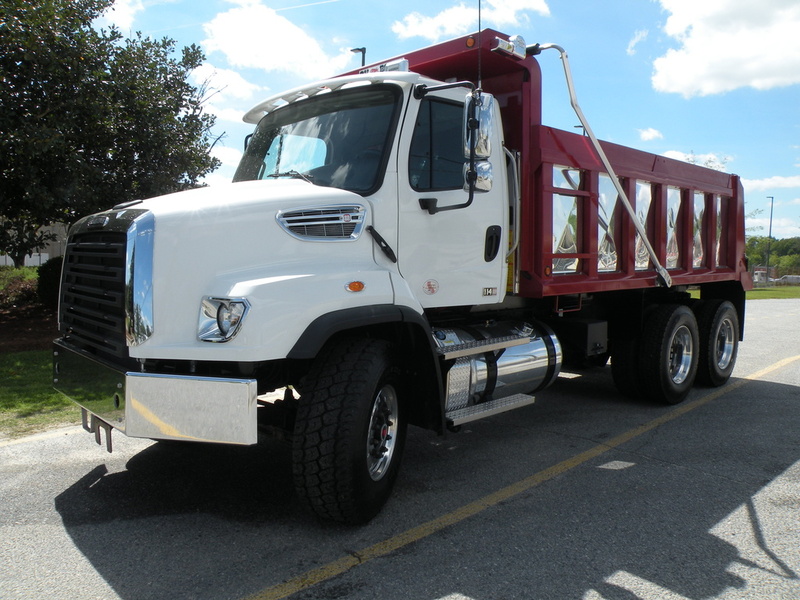 We offer the following for light, medium and heavy duty trucks: parts, service, new and used truck sales and a State-of-the-Art commercial paint and body shop for trucks and semi-trailers. 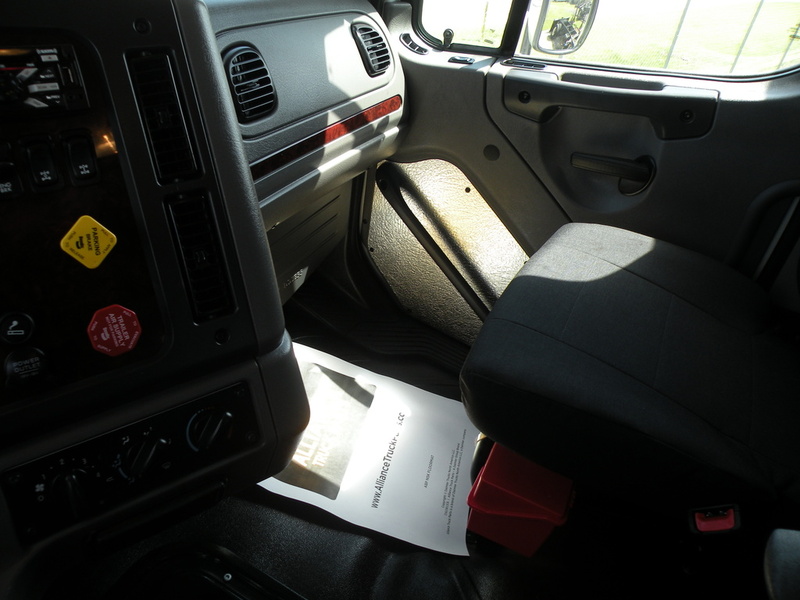 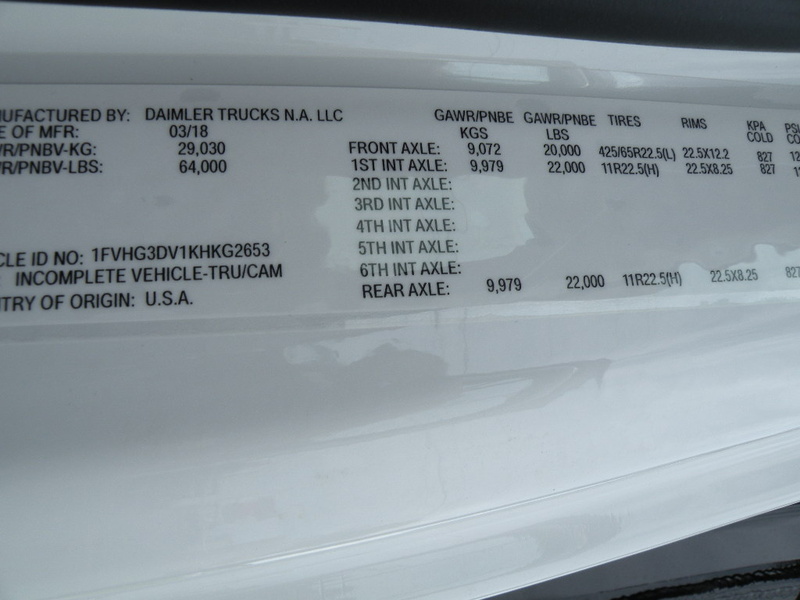 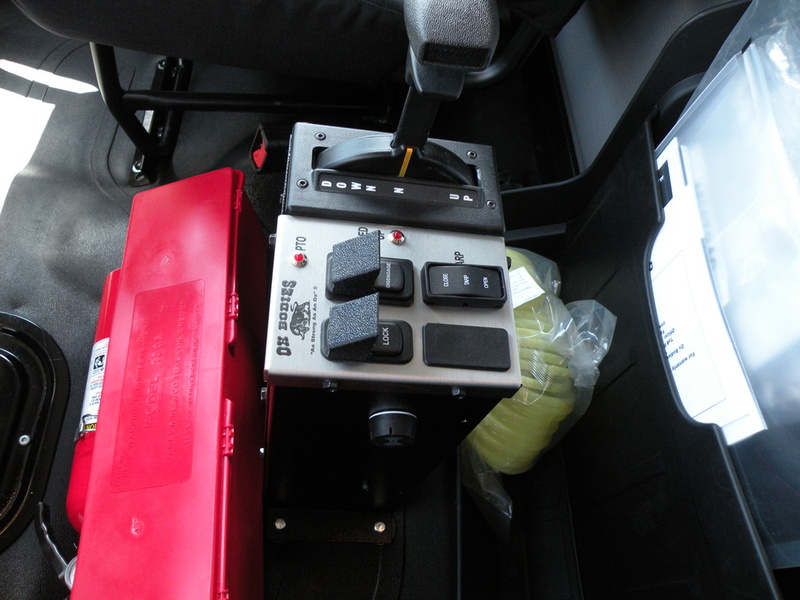 Our salesmen know the right specs needed for your truck. 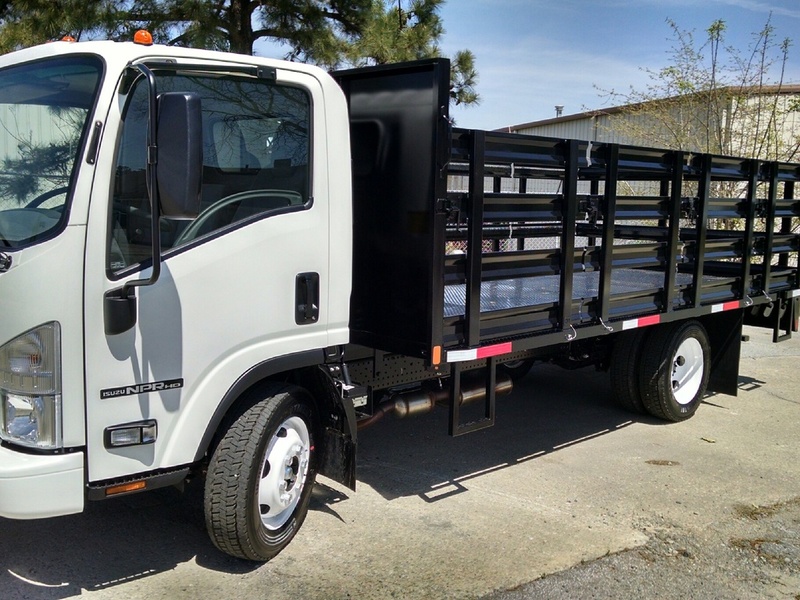 Our parts department offers a large selection of in stock parts and will ship nationwide and deliver to almost anywhere in Georgia. 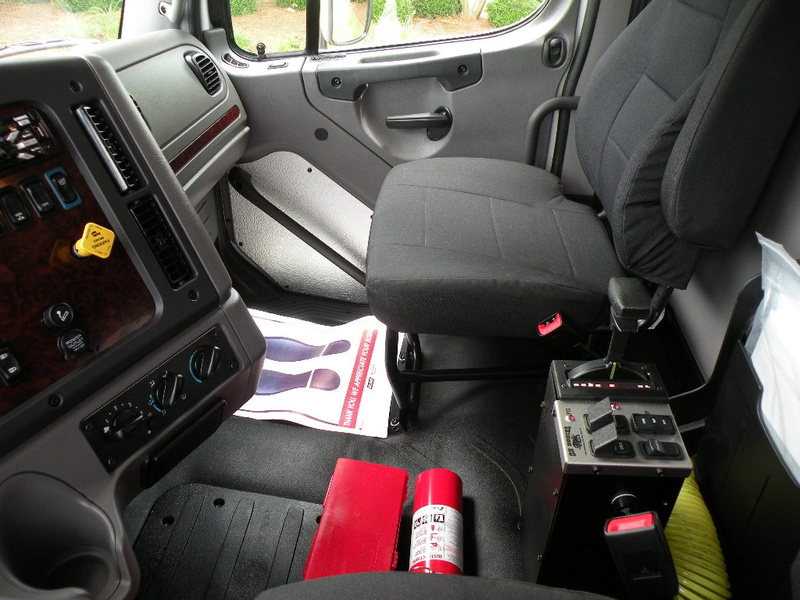 Our service department knows the ins and outs of all Cummins and Detroit Diesel engines and can get you back on the road with minimal downtime. 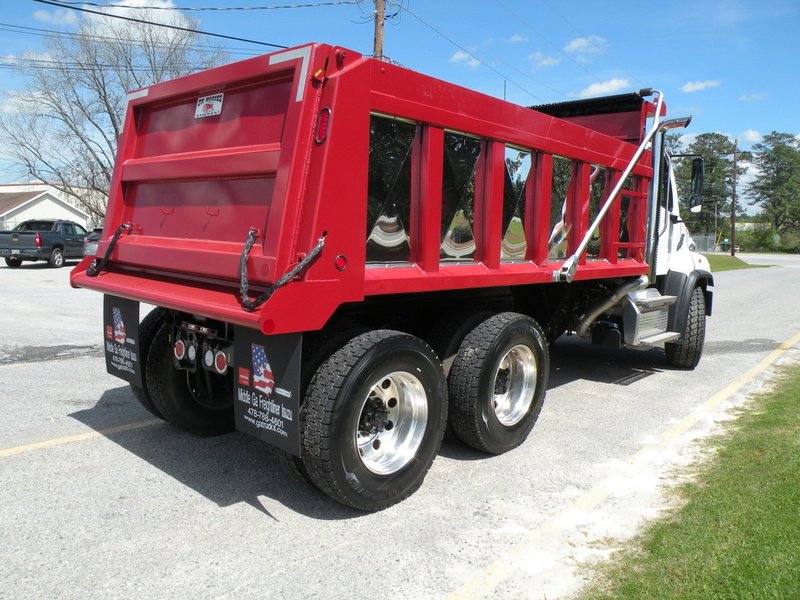 And last, but not least we can't forget about our newest addition of the paint and body shop. 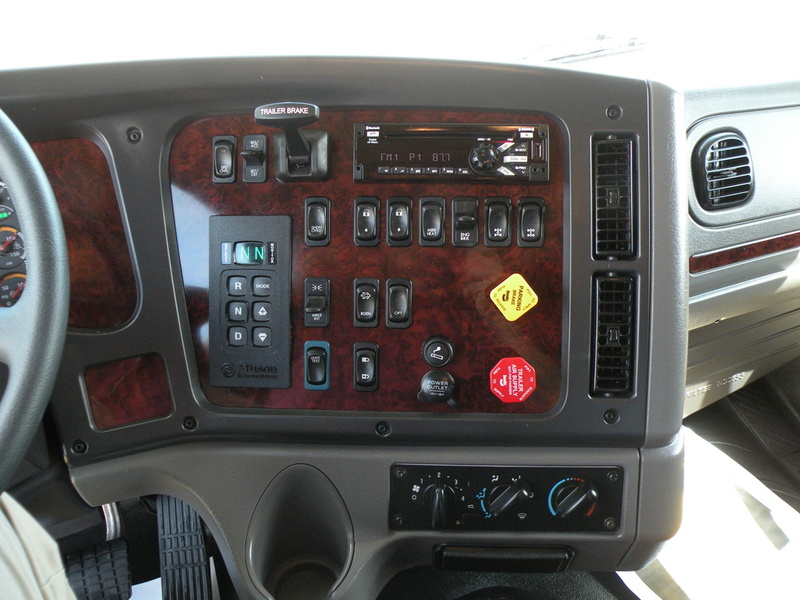 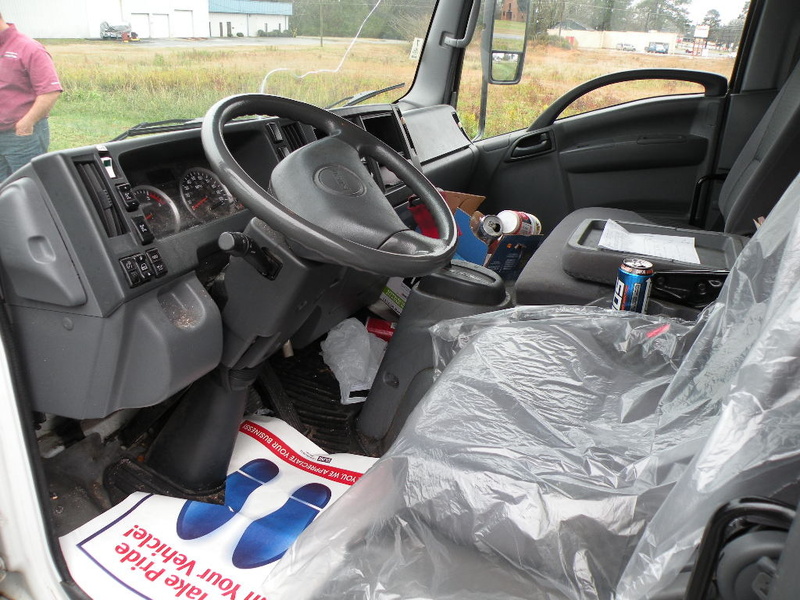 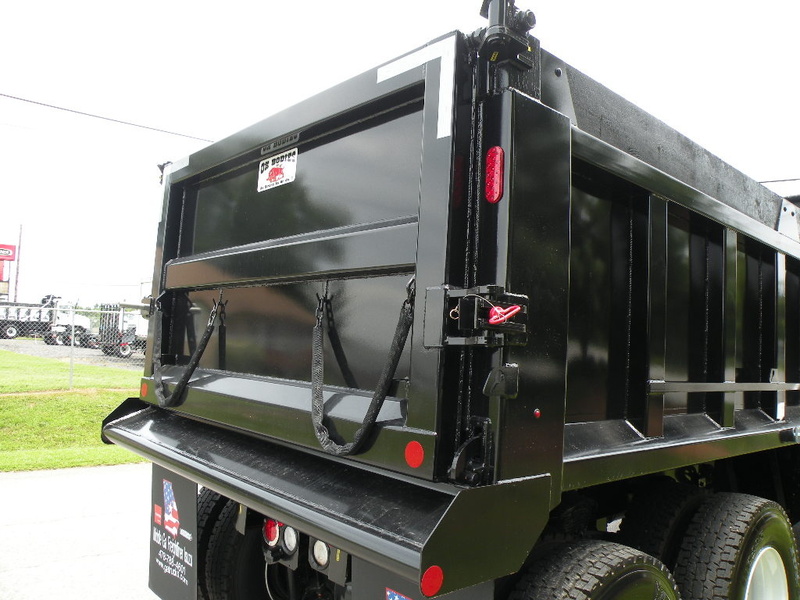 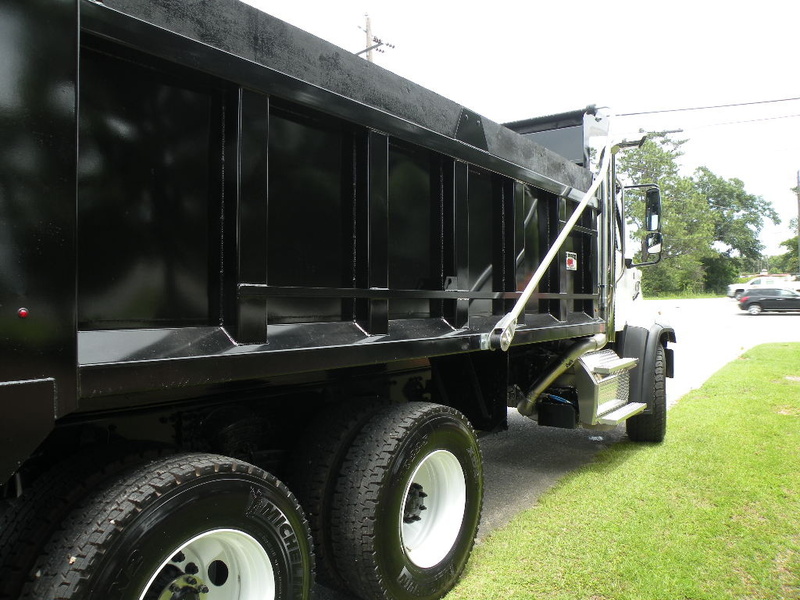 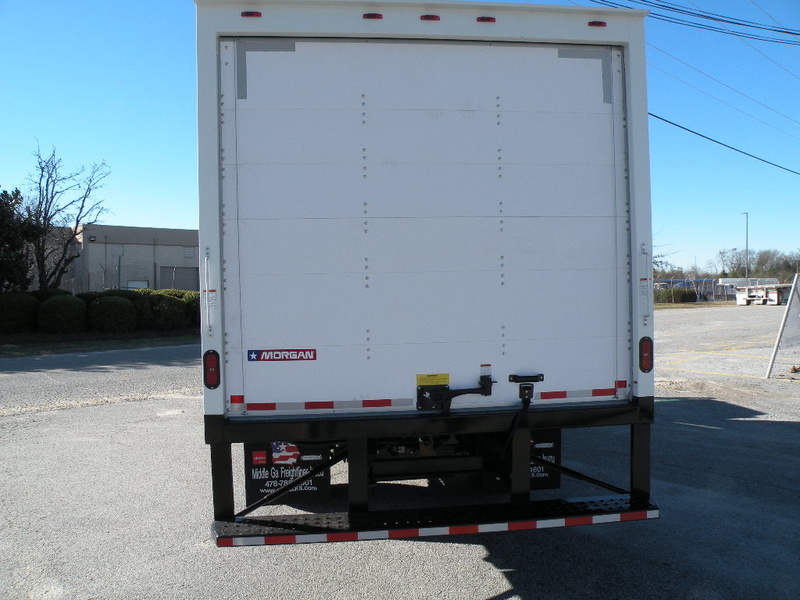 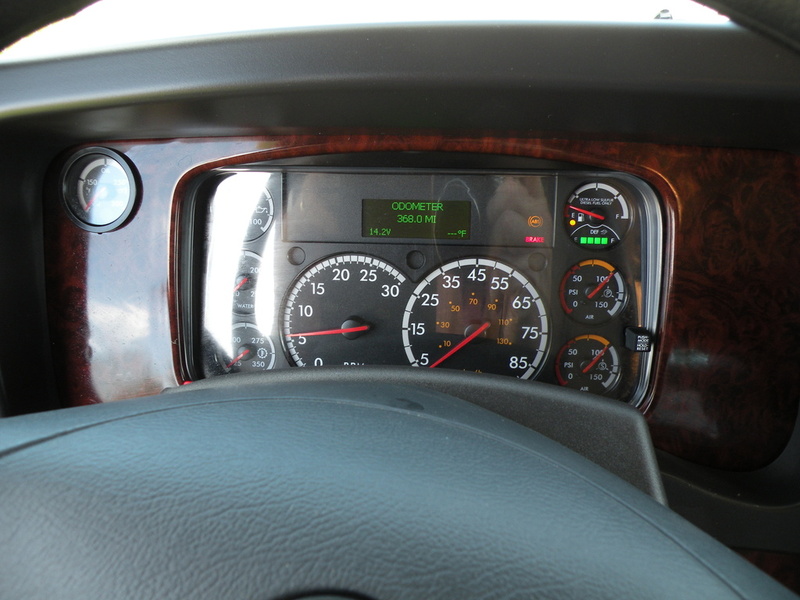 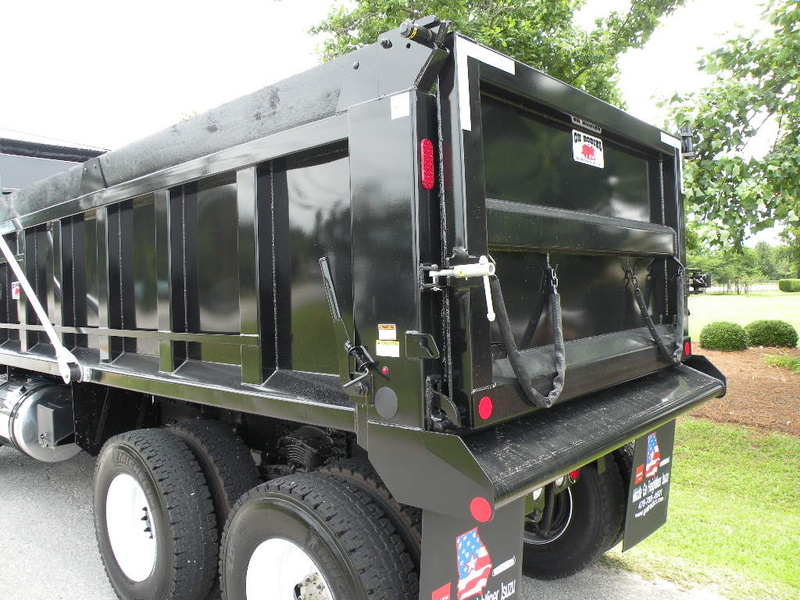 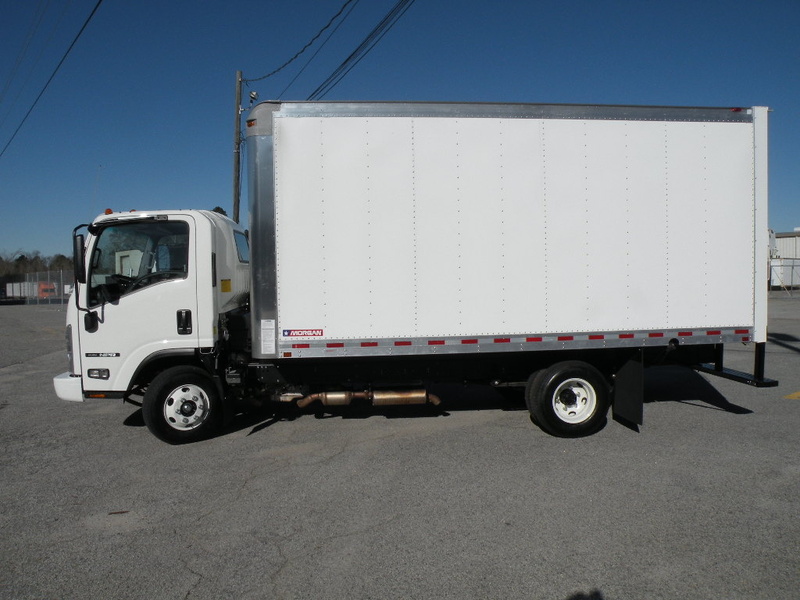 Trucks and trailers may come in bent and banged up, but they all leave looking brand new! 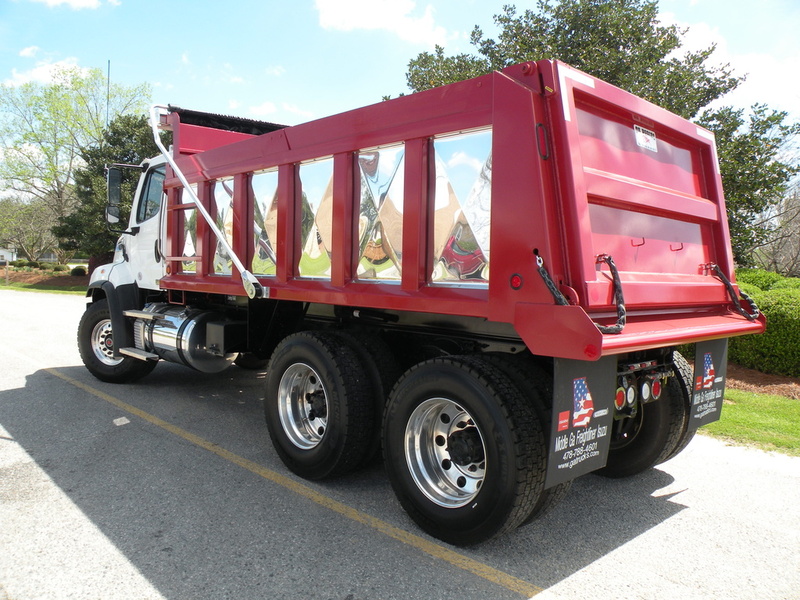 We've been in business since 1969 and we know our trucks! 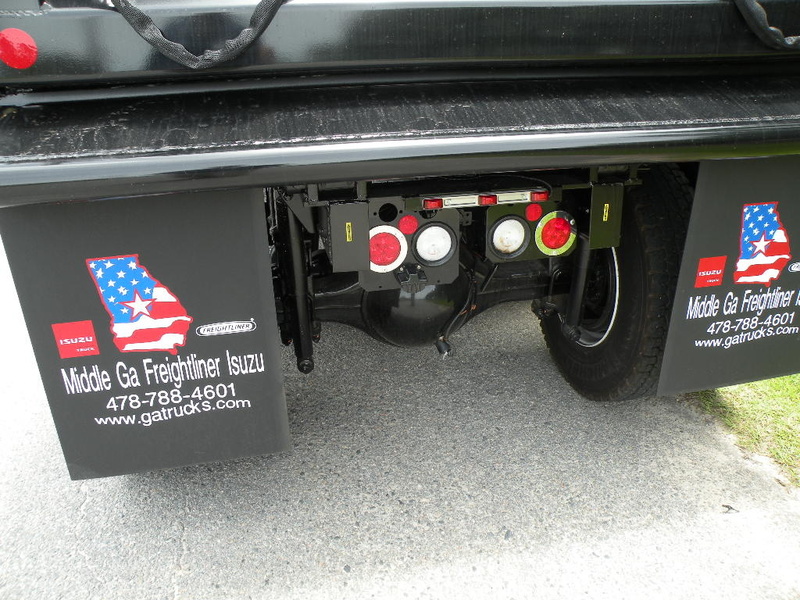 We're a name you know and a family you can trust!